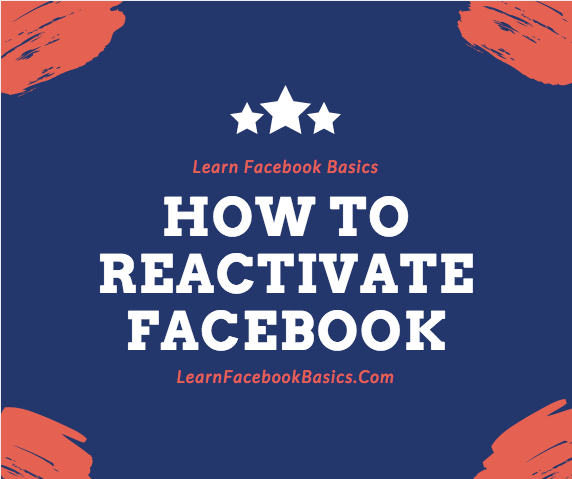 Forget what ever you are thinking about Facebook account reactivation - it only takes a single step to get your account reactivated. Lemme use this time to welcome you back to Facebook... you are now unofficially welcome back to the game! So let's show you how to get your deactivated Facebook account reactivated.